Our newest limited-edition morale patch collection is a pint-sized PVC homage to our very first May the Fourth Morale Patch Collection. Don’t delay, only 100 of the ITS May the Fourth Mini PVC Morale Patch Collections are left and once they’re gone, they’ll be in a galaxy far away! Now available in a smaller form factor and in PVC rather than embroidery, the ITS May the Fourth Mini PVC Morale Patch Collection honors characters from our favorite childhood movies! As a special bonus, we’re also including one of our double-sided galactic circular challenge devices (poker chip) with each set. These 5 durable PVC morale patches measure 1.75″ tall x 1.25″ wide and feature a hook backing. Additionally, the double-sided galactic circular challenge device features a Rebel logo on one side and an Imperial logo on the other. 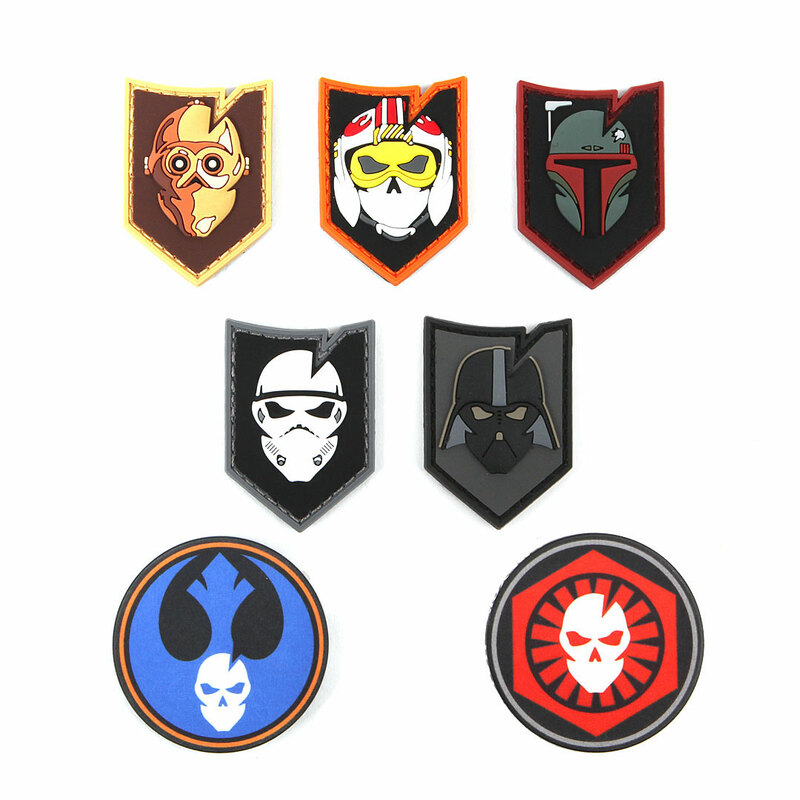 Don’t miss out, get your ITS May the Fourth Mini PVC Morale Patch Collection today! 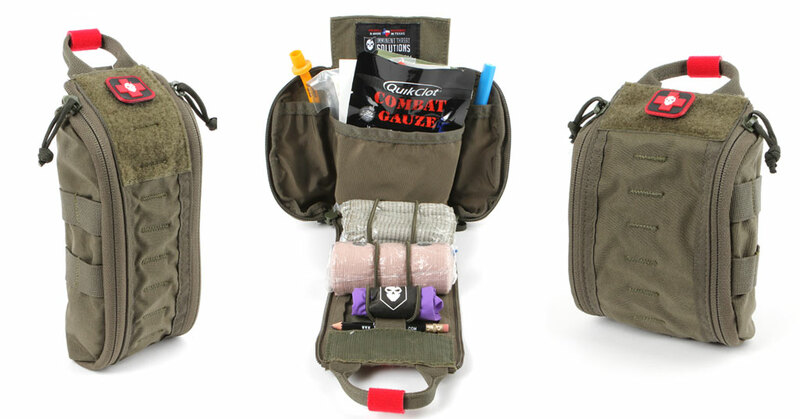 Both our Fatboy ETA Trauma Kit Pouch and Tallboy ETA Trauma Kit Pouch are back in stock in Ranger Green! These pouches provide fast access to our ETA Trauma Kits, whether vacuum sealed or broken down. Ranger Green is the perfect color for those looking for a more subdued colorway that’s not camouflage. Pick up your Ranger Green ETA Trauma Kit Pouch in the ITS Store! The post Pint Sized Homage: New ITS May the Fourth Mini PVC Morale Patch Collection appeared first on ITS Tactical. Tyrese Gibson & Wife Samantha Officially Confirm Pregnancy News — & Reveal They’re Having A Girl! !